May 20 Hormel Foods Corp, the maker of Spam lunch meat, reported a 28.2 percent rise in quarterly profit, helped by lower costs in its refrigerated foods business. The company’s net income rose to $180.4 million, or 67 cents per share, in the second quarter ended April 26, from $140.7 million, or 52 cents per share, a year earlier. 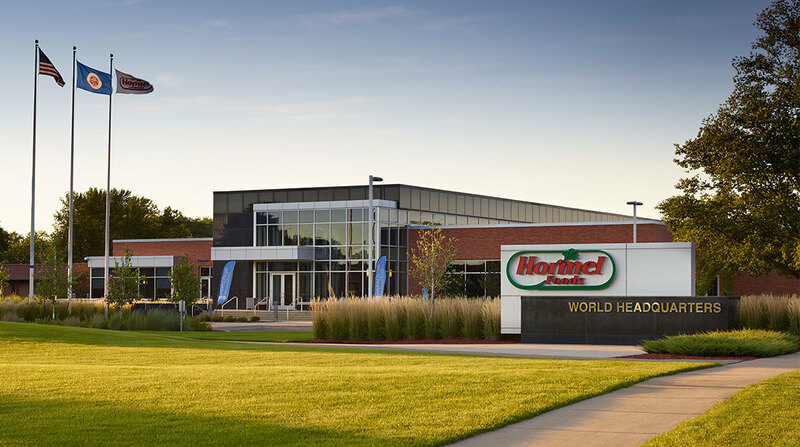 Hormel Foods Achieves Record Second Quarter Earnings Hormel Foods reported record performance for the fiscal year 2015 second quarter.